Fittings Division : Coming Soon..
We're having a revamp! 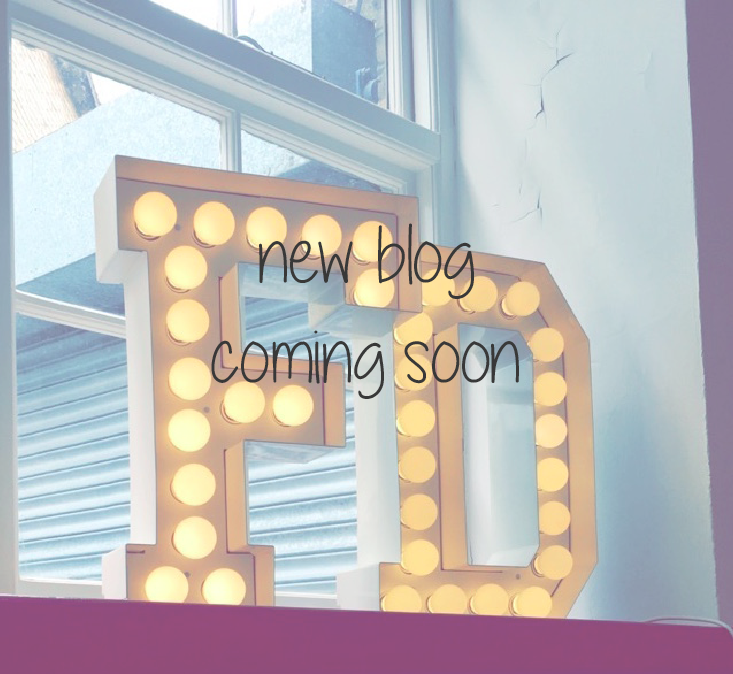 Our new blog will be live shortly. Watch this space..